If you are looking for Southeast Asia food in Aberdeen, then Little Malaya is just the right choice. As the name suggests indicates Little Malaya recreated the traditional flavours and aromas of East Asian dishes. Started with the aim of thriving in UK food industry Little Malaya made its impression for the quality, quantity and alluring customer service witnessed. 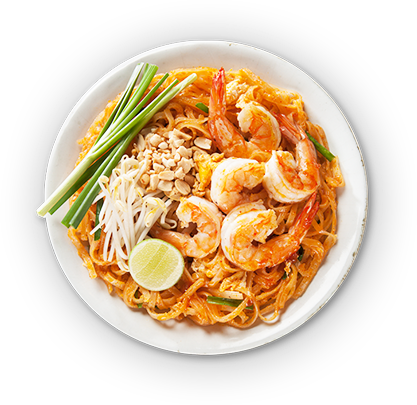 We know how to calm your taste buds with irresistible flavours of Malaysia, Hong Kong, Bangkok, Indonesia, Singapore, India, China and Tokyo. 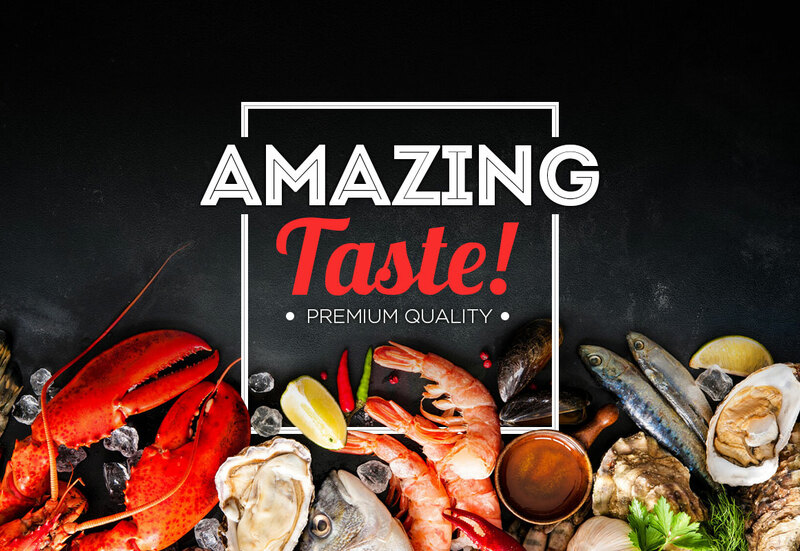 Experience the taste you never had before. An atmosphere that will leave you in awe. Either you wish to have a bowl of soup or want those. From starters of Tokyo to the main course of Singapore. Hand-picked from farms every ingredient used at Little Malaya speaks its freshness and creativity of our chefs. We run a bar and a restaurant to make your day pleasant and stress-free. After seeing so many good reviews, I decided to go Little Malaya with my family and my experience was absolutely amazing. Food taste, time management, atmosphere and of course the staff service everything was right on point. 25 Inverurie Road, Aberdeen AB21 9LJ, UK.